Ev... 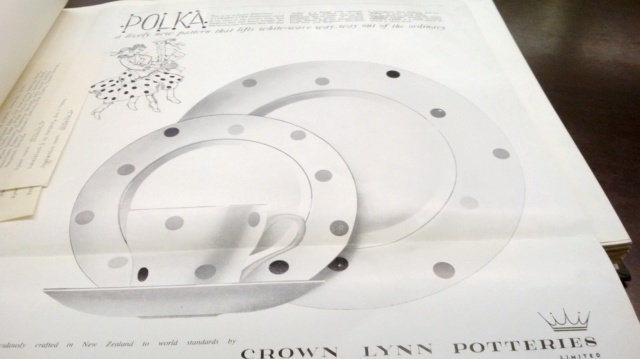 I came across this "polka image from The Portage Trust" - the 2 searches we have on the forum for "polka" have no image. How can we get the image back? 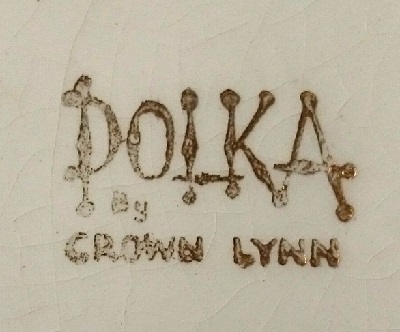 if "polka" is a pattern by Crown lynn - I am sure someone out there will have this one? Or is it not? I am confused by the comment in one of the threads..
Polka is a pattern. I could only find an advt when I did my second book but there are some real examples around. 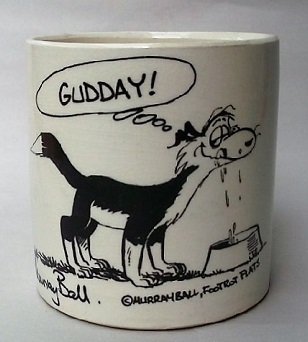 Sorry I am using my twiddly wee phone... wont be home at computer for a couple more days so I cant give more detail. Woop woop, At the Crown Lynn Collectors' Market Peter Jack swapped a Hand Potted Jardiniere with me for a Polka side plate, so when I get it's portrait taken I can add it here and to the Gallery. An advert courtesy of the Auckland Museum holdings which shows the cup. 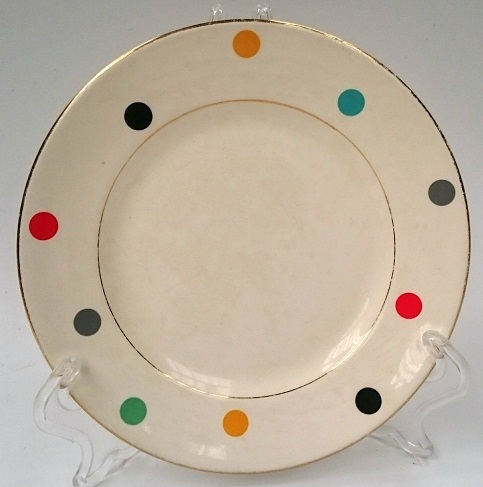 From this advert I can estimate that this pattern was made in the early 1960's from the cup handle and the gold backstamp and gold rim and inner rim. SO WONDERFUL to have the real thing.